Director Josh Aronson uses the American rodeo to reveal a clear picture of an emerging segment of America. Just as Bullriding is a path for young ranch boys to break free and find success (ala Hoop Dreams in the inner cities) it’s also an indication of how rapidly the Christian Right is seeping into American culture. 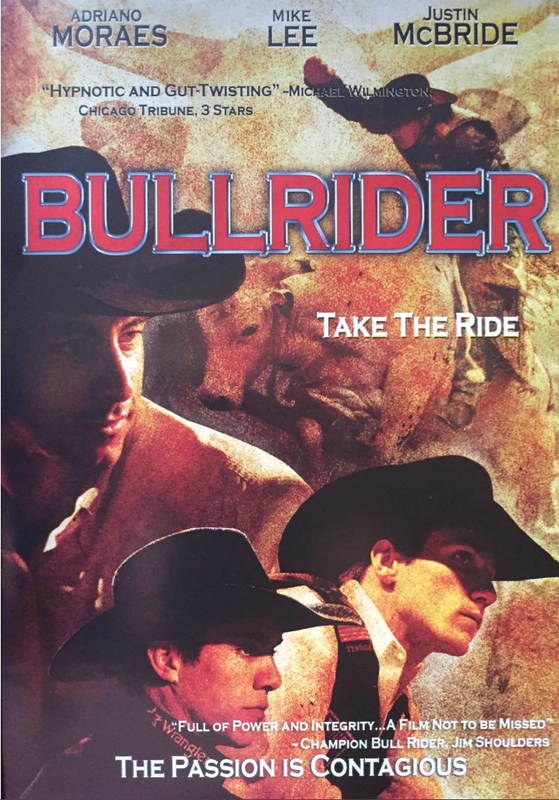 BULLRIDER takes you close in to the remarkable unknown world of professional bullriding. It's the story of 3 of the world’s top riders vying for the 2004 World Championship and the million dollar prize. The aging 2-time world champion, super-star Adriano Moraes, has a widening lead throughout the season but, despite injuries, broken bones and constant pain, Justin McBride and Mike Lee fight their way back to a neck and neck poignant ending at the finish in the Las Vegas finals. These are modern day gladiators competing in the most dangerous sport on earth. A story of endurance through pain, human sacrifice and accomplishment, BULLRIDER also tells a story of America today, a generation away from the warm fuzzy myths of the American West. is not to be missed. Its full power and integrity.